Five-time Mister Belize Rigoberto “Rigo” Vellos is finding out that politics is not like bodybuilding – it’s a dirty game. The People’s United Party candidate for mayor of Corozal Town is fighting back against allegations of misappropriation dating back to September of 2008. He was dismissed from his cashier’s job at the Social Security Board after it was found nearly seven hundred dollars went missing. A letter quoted by the United Democratic Party’s Guardian newspaper as Vellos’ dismissal letter claims that the missing funds were not brought to account, based on an investigation by the S.S.B.’s internal audit service. It was also suggested that monies were deducted from his remaining entitlement on dismissal. 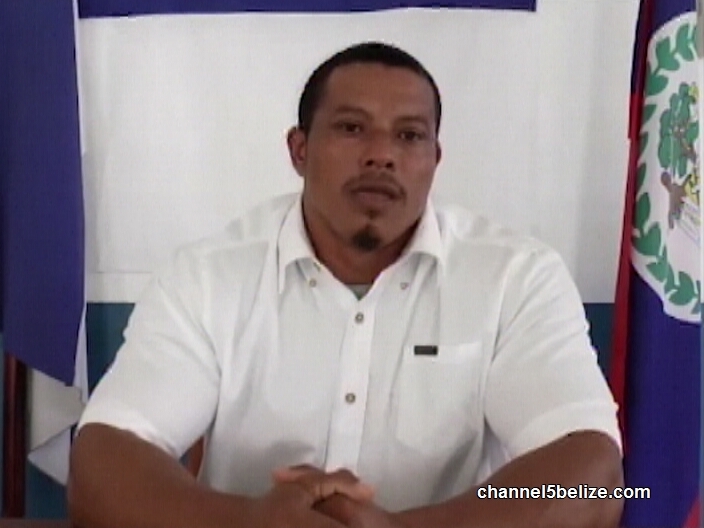 Vellos initially agreed on Thursday to speak directly to the press in Belize City. He later withdrew the interview based on legal advice. However, he did post a video statement on Facebook stating among other things that he was terminated for his politics, and not his work ethic. Vellos says he plans to sue.